Children love learning at Anderson's Karate in Fenton, MI. 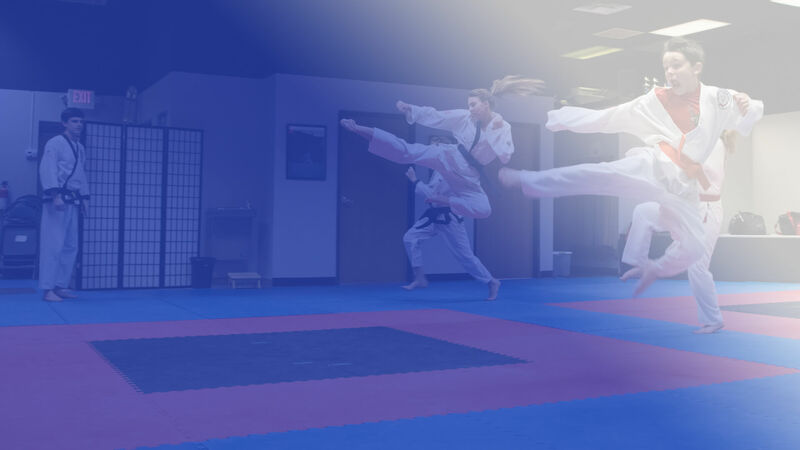 Our kids martial arts programs are high-energy, fun and interactive. In addition to teaching martial arts to our own students, we also offer programs for schools. The focus of our martial arts school in Fenton MI is on physical fitness, character development and self defense, rather than fighting. Our overarching goal is in building our student’s self-esteem. 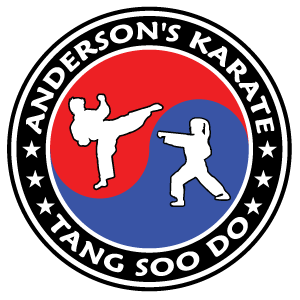 For us at Anderson's Karate, the practice of martial arts means respecting each other, encouraging and supporting each other and celebrating each other’s successes. These values are especially important in working with children and families — the primary focus of our martial arts school in Fenton MI. We hope you become a Fenton martial arts student at Anderson's Karate.